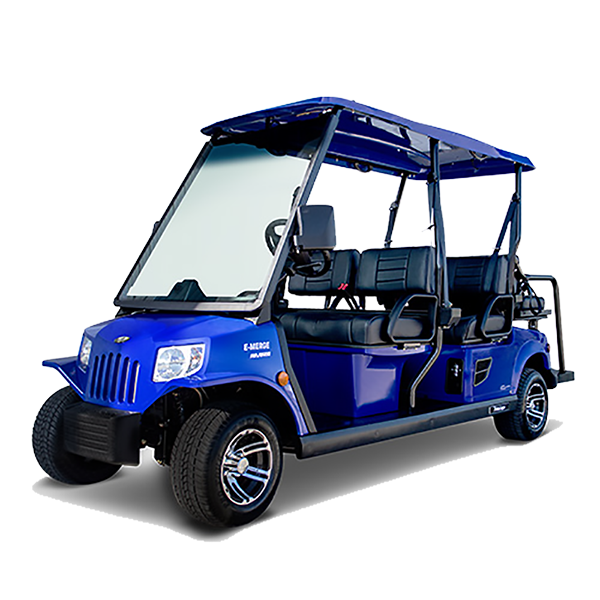 Serving Lee, Collier and Hendry counties, Coastal Carts of Southwest Florida has been your authorized Yamaha and Tomberlin golf car and industrial vehicle dealer since 1993. 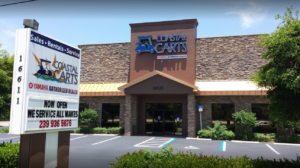 In 2018, Coastal Carts also became the only Lance Scooter Authorized dealer in Lee and Collier Counties! Whether for business or pleasure, count on us to help you find or customize the exact product to fit your needs. Visit us today for a one-of-a-kind buying experience! 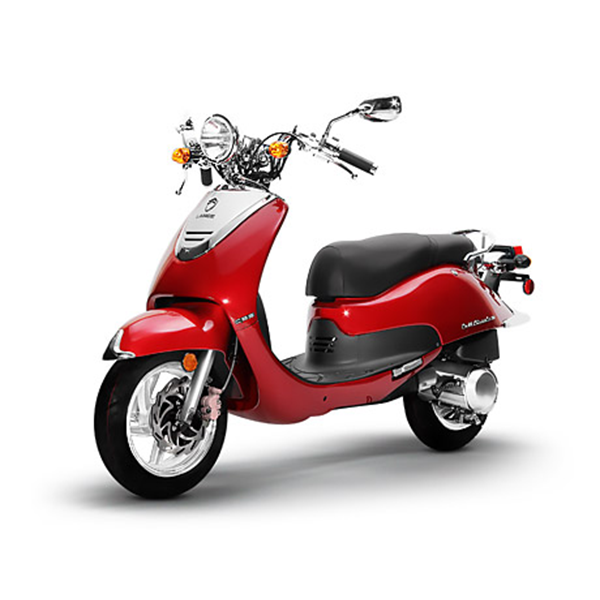 Compare Yamaha to the rest and you won’t be disappointed! Ranked best in class for power, efficiency. 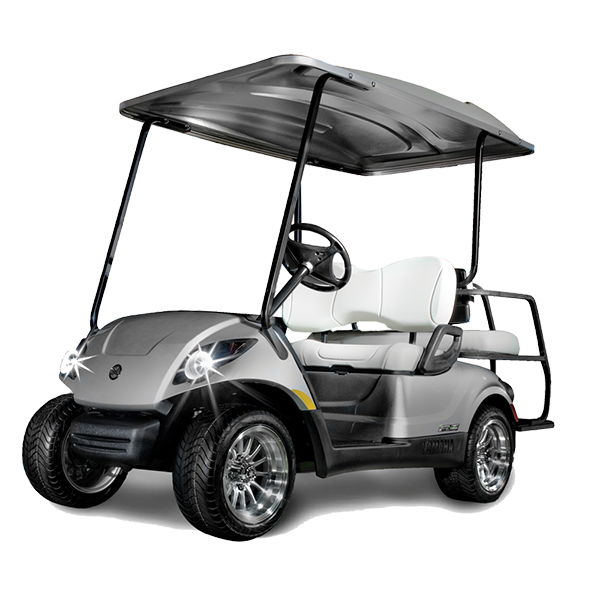 styling, comfort, and dependability. 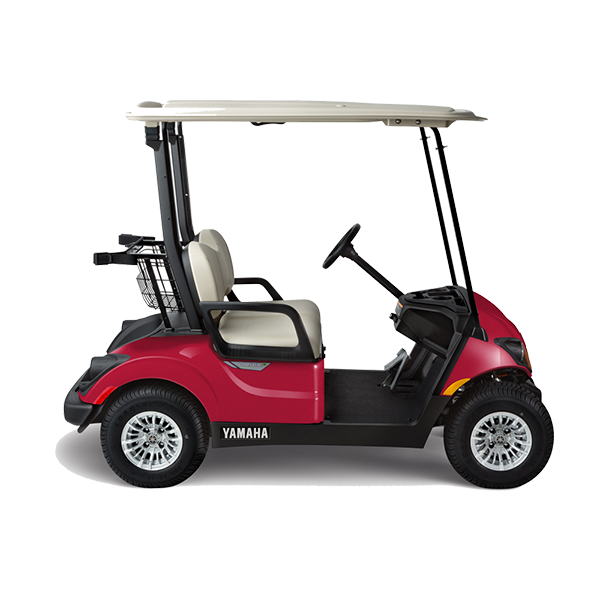 With a Yamaha, you’ll leave your neighbors in the dust! We’ll match any written offer for equal products from any local dealers. Just bring your written offer into our showroom so we can get you your choice products and equipment at the price you want. 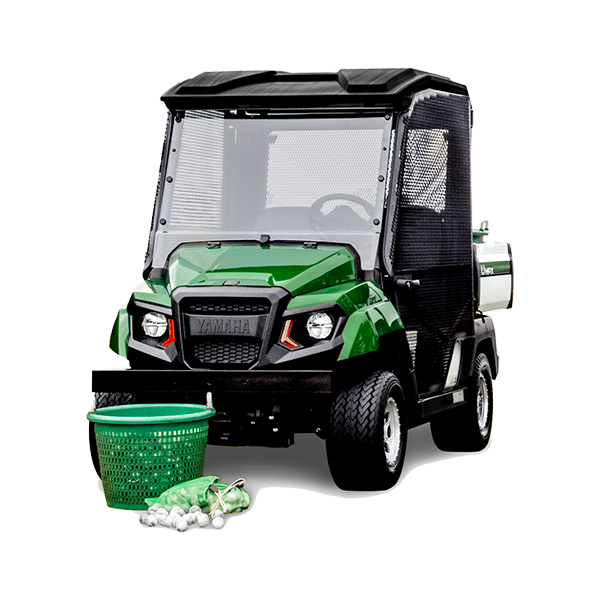 Our technicians bring what they need to take care of your cart and have it running when they leave. Service with a smile, wherever it’s convenient for you, that’s our promise.